Claire joined Rising Youngstars in 2005 and was part of the cast in their debut production ‘Calamity James’. She attended weekly classes developing her confidence and skills in acting, singing and dancing – making some lifelong friends in the process. 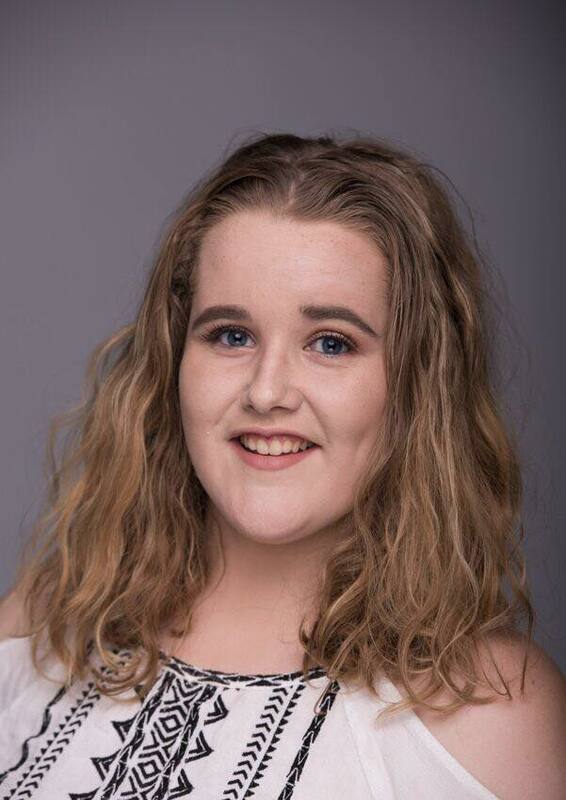 Claire took part in several showcases and productions throughout her years at Rising Youngstars, with her favourite roles being ‘Blousey Brown’ in Bugsy Malone, 2007 and ‘Gertrude Mcfuzz’ in Seussical the Musical, 2009. In her final year with the group, Claire also assisted with the junior classes which cemented her decision to go onto work with children and young people. After leaving Rising Youngstars, Claire attended Dundee and Angus College where she gained a HND in Acting and Performance before going on to Napier and Queen Margaret Universities, graduating with a BA (Hons) in Acting for Stage and Screen. 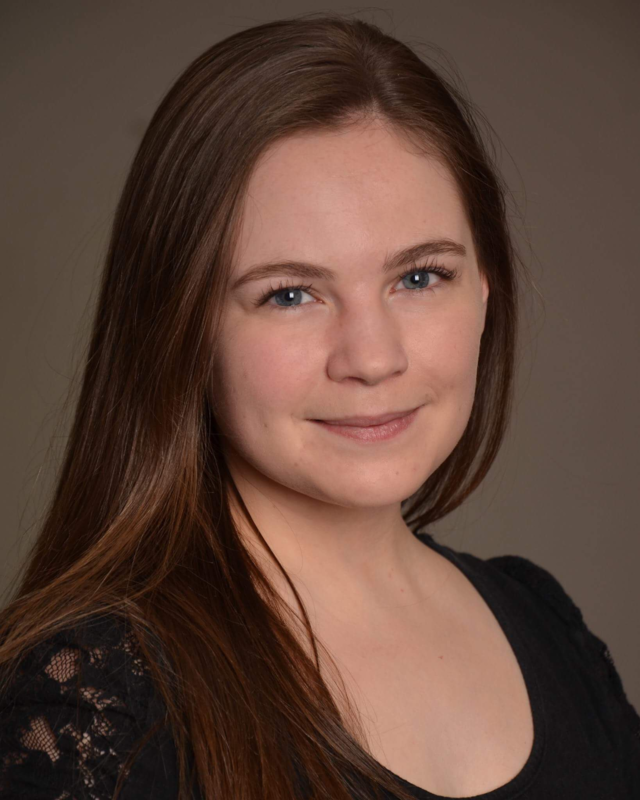 Currently, Claire is attending The University of Aberdeen, where she is training to teach Drama at a secondary level. Claire would like to thank Rising Youngstars for setting her off on her career path and said “It was like being part of a little family. I am so grateful to Fiona and Diann for all of their support over the years and I don’t think I would be where I am today if it wasn’t for them. I am so glad that Rising Youngstars continues to be a place where local children and young people can experience theatre and the arts”. I was part of Rising Youngstars for almost 10 years, taking part in every show since The Lion, the Witch and the Wardrobe, right up until Bugsy Malone. Since leaving, I have taken part in a few projects. I was in 13! The Musical at the Royal Conservatoire of Scotland playing Lucy, and this summer I played Whatsername in American Idiot at the Kings Theatre. Next summer I plan to return to the Kings to revisit one of my favourite shows that I have previously done with RY’s, The Wizard Of Oz. I am currently studying Musical Theatre at New College Lanarkshire, and I will be in the ensemble of the Hamilton and Rutherglen professional pantomime this Christmas. I also took part in Gruesome Glamis, a professional comedy acting piece at Glamis castle this Easter, staged by myself, RY’s alumni and Big Hit Tutor Greig (who I’m sure you all know!) and current RY Fergus Durston. I aspire to be in a touring company, or appear on a London stage. I was a part of Rising Youngstars for 8 years and in this time I took part in 7 show, countless amounts of classes and 6 Trinity Guildhall Exams. Between shows, exams and classes, Youngstars taught me everything I knew up until I went into training and inspired me to go and train in Musical Theatre and eventually pursue a career in the industry. I left Youngstars to attend the Aberdeen Academy of Performing Arts and I’m now half way through my last year there and loving every second. I made so many life long friends as being a part of Rising Youngstars and it taught me so many things, not even just musical theatre based things but many life lessons too. Rising Youngstars builds confidence and self belief and builds friendships for life and I have Youngstars to thank for a setting me on a path for my future. Zoë, a local Forfar girl, began performing with Rising Youngstars at the age of 9 playing her first ever role of ‘Miss Fortune’ in Calamity James. Ever since those first classes her passion for the arts grew and within this safe environment she found a confidence within performing. Throughout her years at the group Zoë was taught not only the performance skills that she would carry with her throughout her career but also valuable life lessons and lifelong friends. 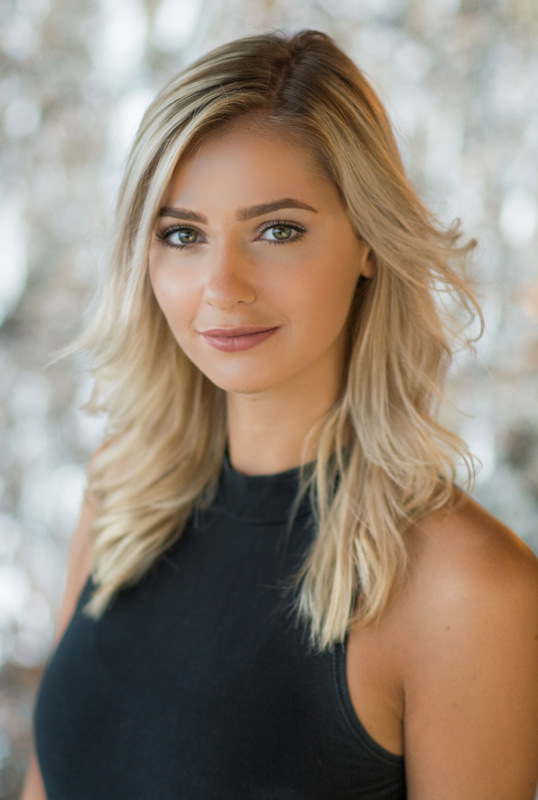 In 2012 Zoë decided to turn this hobby into a career and attended New College Lanarkshire, Scotland to continue developing her love for the Arts and graduated in 2015 with a BA (Hons) Degree in Musical Theatre. Bonnie in ‘Bonnie and Clyde’, Websters Theatre, Glasgow 2015, Sandy in ‘Grease’ Hamilton Town House 2014, Mimi in ‘Rent’ EK Arts Centre 2013 and Ensemble in ‘Sleeping Beauty’ Hamilton Townhouse & Rutherglen Town Hall 2012. Lead Vocalist with Cunard Cruise Line 2017, Sandy in ‘Grease’ Belinda King Productions directed by Gary Lloyd 2016 and Understudy Belle/Ensemble in ‘Beauty and the Beast’ Perth Horsecross Theatre 2015. Zoë is extremely grateful for her years at Rising Youngstars which kickstarted her passion and gave her the best possible grounding for entering the industry.